Band to Join, Acoustic Guitar, Drums, Keyboard, Piano, Background Singer, Harmonica, Other, Banjo, Mandolin, Fiddle, Dobro, Steel guitar, Upright bass. 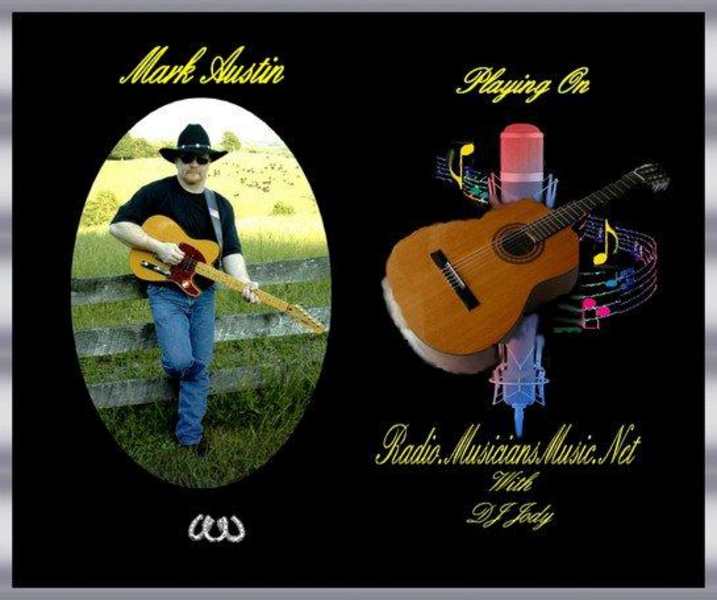 I'm country recording artist Mark Austin. 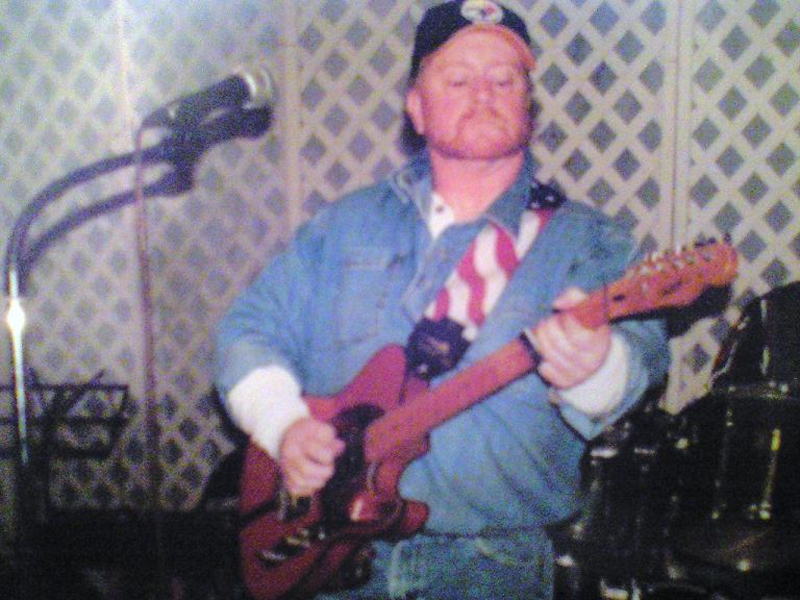 I am looking to put a band together with musicians who want to play and perform original country music. 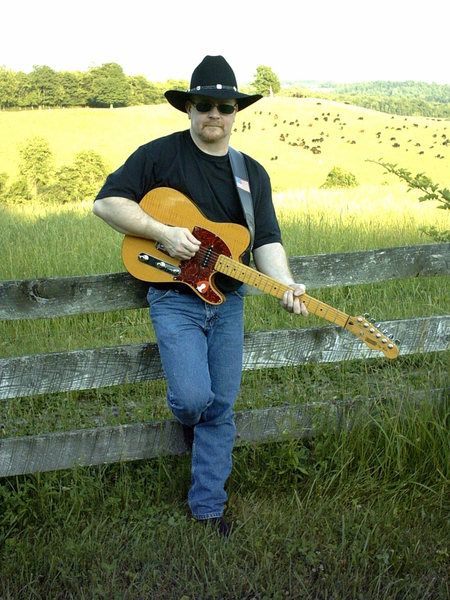 I write and perform my own brand of original country music. I have signed an independent record deal n recorded my first album "Whole Lot of Country". I also have written the material for my next project. 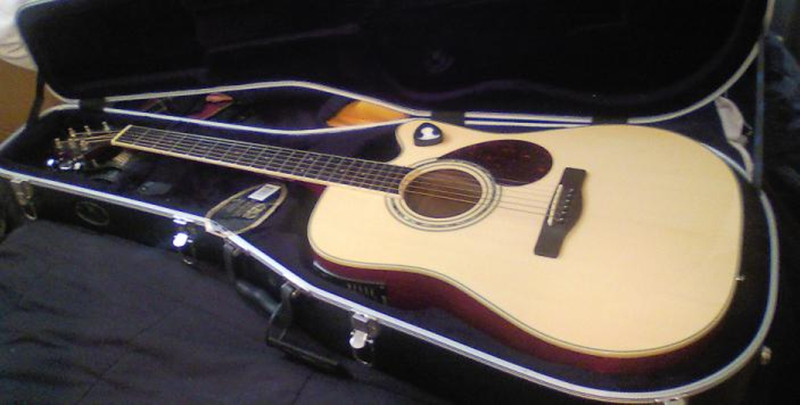 I am willing to do some cover songs as long as other musicians are willing to do my originals. 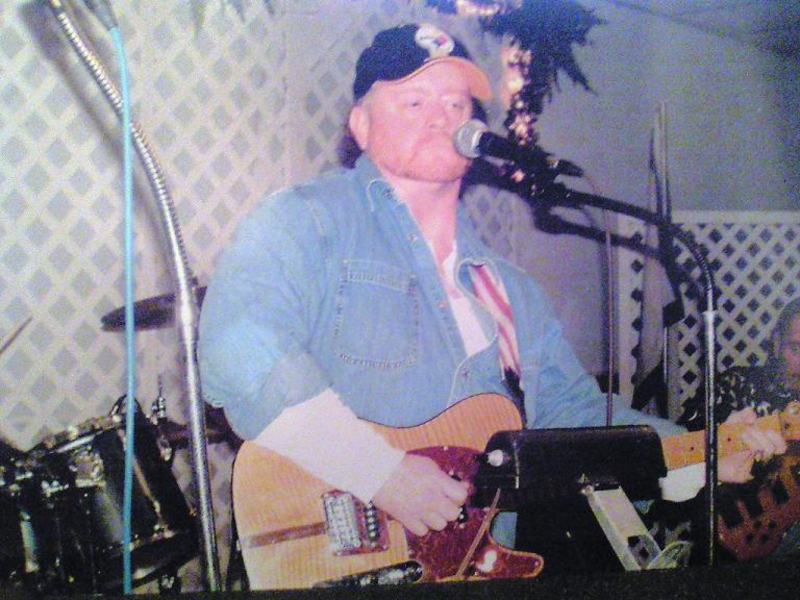 I am looking for musicians from the Southwest Pa. and Morgantown/Fairmont and surrounding areas. I tend to practice several times a week but will only require the band members to get together at least once a week. If the band members chose to practice more than once a week thats ok too. So if y'all are interested then please contact me here. 7248335030. Hank Williams Sr., Johnny Cash, Merle Haggard, Brooks & Dunn, Elvis, Garth Brooks, George Strait, Dwight Yoakam, Skynard, Hank Jr., and many more. 2 electric guitars, 1 acoustic guitar, 1 bass guitar, 1 mandolin, and 1 fiddle. This is the first song from my album "Whole Lot of Country" of which I wrote all 12 tracks on the album and recorded it in Elkins Wva. I had the idea for this when I lived in KC. 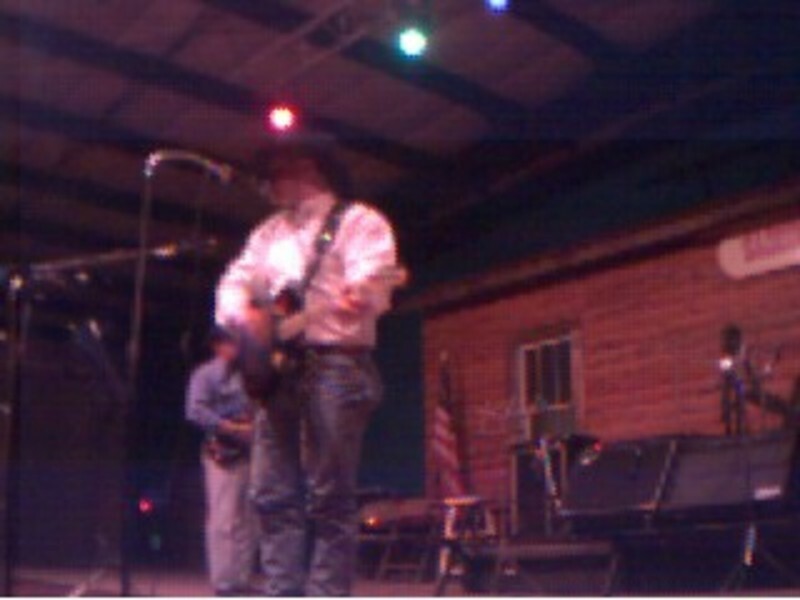 Country music show at the mountain view jamboree near morgantown wv. show starts at 6pm.